Have you ever been to a sweet sixteen party? Well, this one was a first for me and all I can say is OMG, so cool! 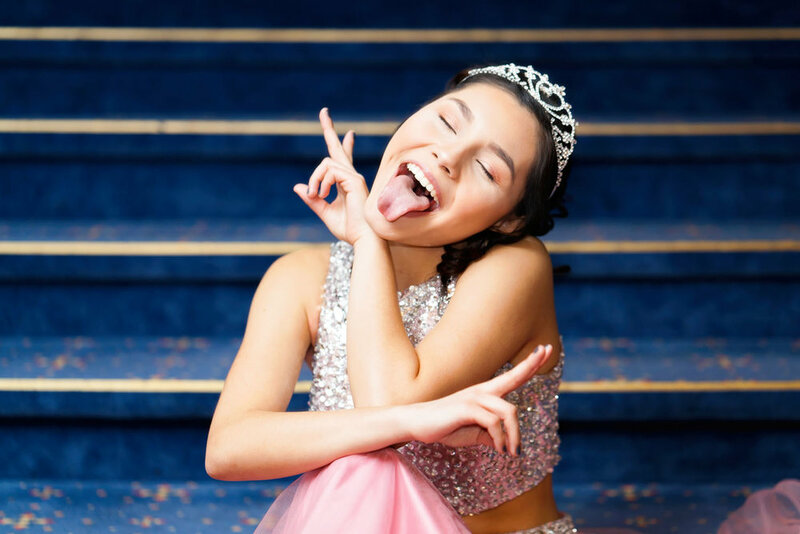 Kayla had the perfect set-up from the cake that matched her stunning dress to a DJ who made them dance the night away - and these kids know how to rule the dance floor! To capture some memories of the night, of course a photo booth is the way to go! Plenty of games, ice cream and music were the right ingredients to make this such a special night. 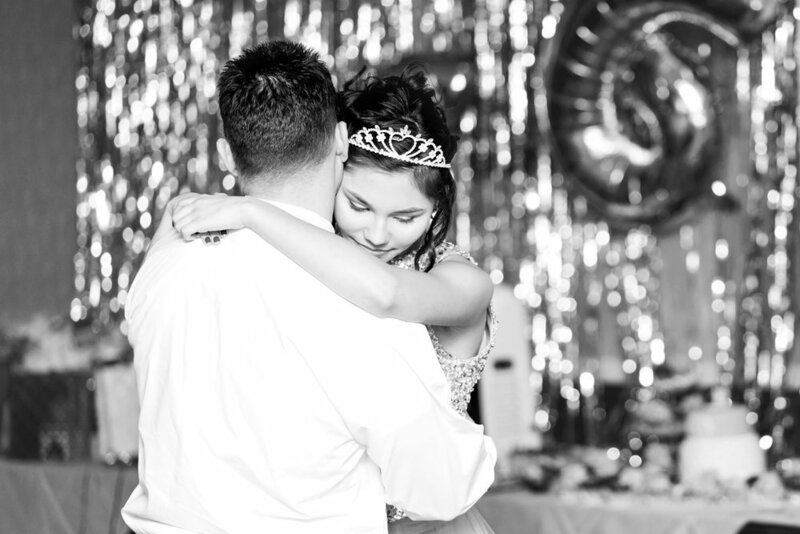 The highlight for me was definitely dad's speech with the following daddy-daughter dance - it had me teary-eyed there for a second! Kayla, Happy Sweet 16 again, you're a beautiful young woman and I wish you all the best for your future endeavors!